As a service to the community we would like to begin posting the following two things: 1) Boil Water Advisories; and 2) Announcements of Free or Discounted Water Testing by water departments, health departments, etc. 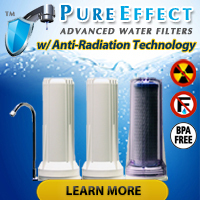 Note: Offers of free water testing by retailers/distributors of water filtration and/or softening devices will not get posted. 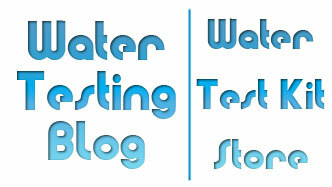 So, the next time you hear of a (current) boil water advisory or health department offering local residents free or discounted water testing services, please send us the details via our Contact Us Form and we will gladly add them to this site. If you know of other boil water advisories or free/discounted water testing offers, please remember to send us the details via our Contact Us Form so we can add them to this site.